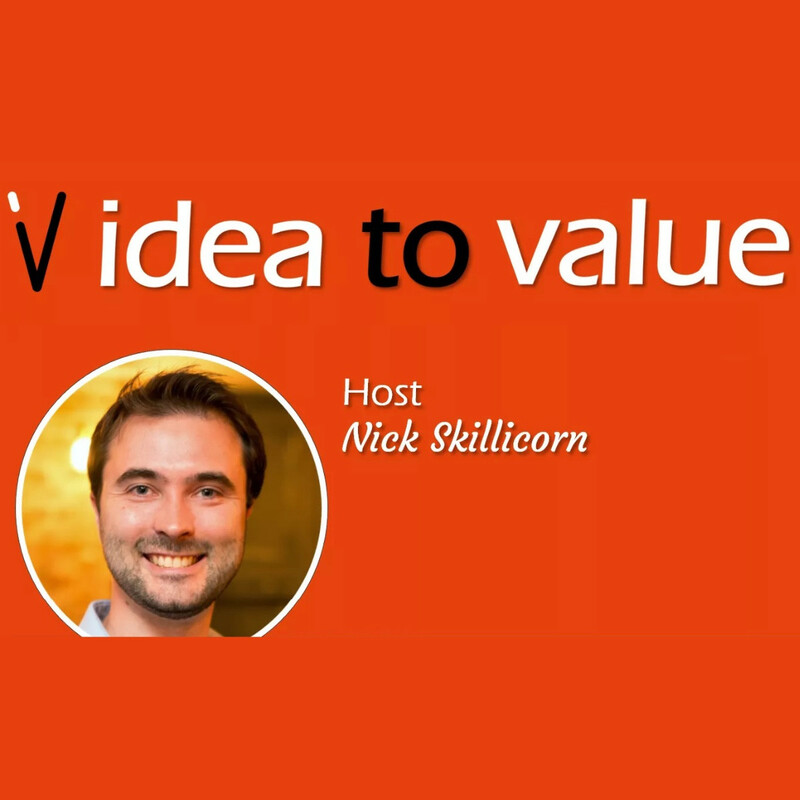 Hi everyone and welcome to the brand new Idea to Value podcast. A lot of people have been asking me for months whether I would consider putting my knowledge and insights of creativity and innovation into a Podcast, which people could listen to whenever and wherever they liked. Some people also tell me they learn much more effectively by listening than by reading, so I thought this would be a great way to reach more people.